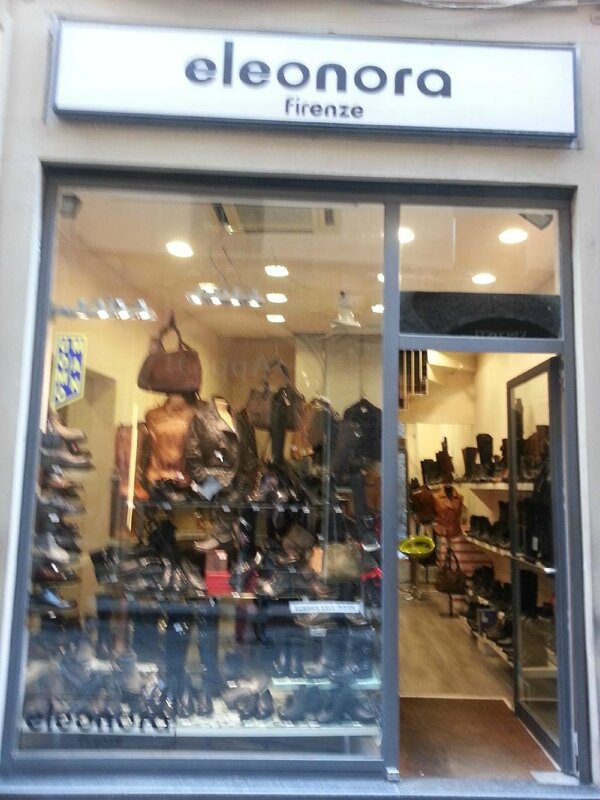 I highly recommend this gem of a shoe store in the heart of Florence. 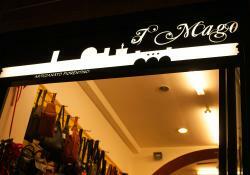 Best shopping experience in Florence! 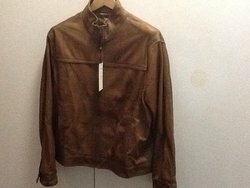 I bought a beautiful leather jacket from his new 2017 collection and a pair of great looking boots that fit perfectly! I have made numerous trips and purchases at this shoe store. This time I purchased a pair of booties made with 3 different types of leather. Very unique, comfortable, and fit perfectly. Thanks again Samuele, for a satisfying shopping experience. 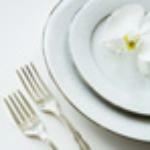 Wonderful service & great selection! Amazing selection of shoes in this little shop. 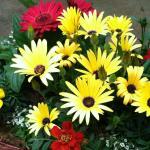 The service was very friendly and knowledgeable, and the prices were fair. Highly recommended! More than great service a year later!
" 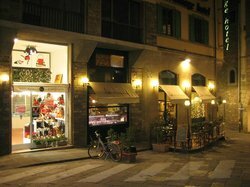 Wonderful shoe shopping experience"
My sister and I were in Florence 3 weeks ago; we had a fabulous shopping time at Eleonora Firenze. Their shoes are beautiful and the customer service is outstanding!! 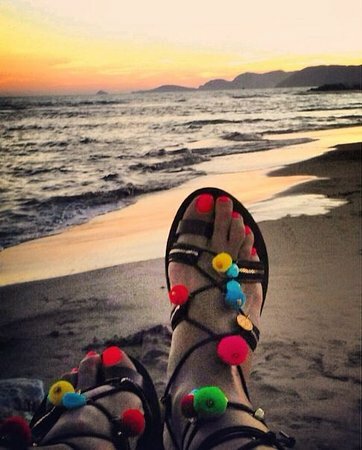 We are super happy with our new sandals!!! Hope to go back soon! 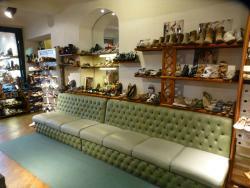 I bought a pair of Beautiful shoes on my visit to Florence, not knowing that the store was so popular. Love my shoes and everyone compliments them when I wear them, So...........comfortable!!! Love Them. 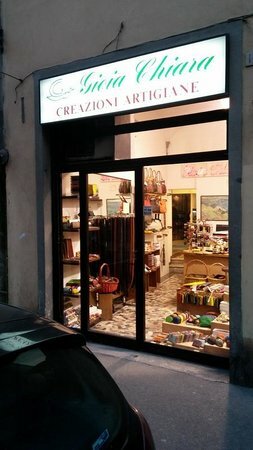 I return to this shoe store and i am very happy with the new collection in shoes, also de prices are good; the attention of samuel and eleonora was great , finally "eleonora firenze" the best shoe store in town. I purchased a leather jacket here two years ago and made another purchase on a return trip. This shop offers exceptional service and products. For me this is far preferable than the nearby market. I have no hesitation in recommending to others. 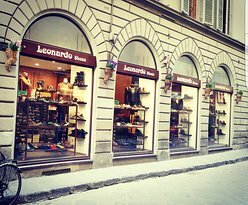 Get quick answers from Eleonora Firenze Shoes staff and past visitors.